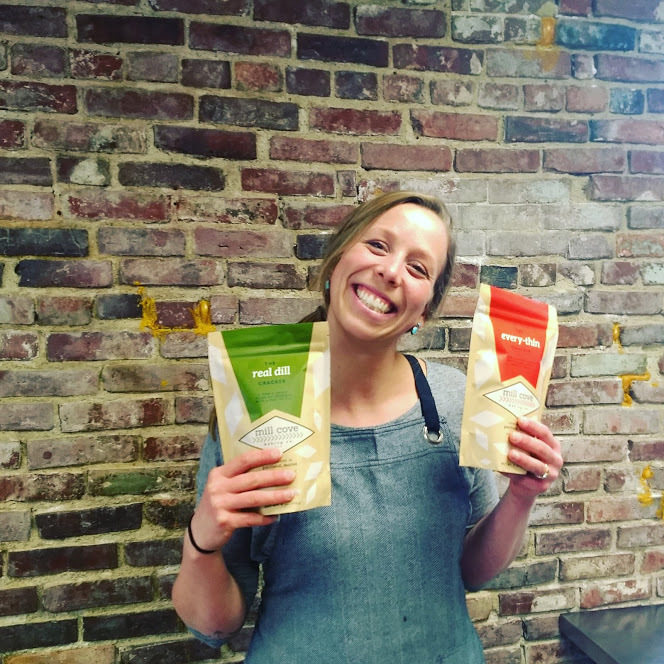 Mill Cove Baking Company is a small, Portland-based, woman-owned company delivering tasty and unique crackers to markets in Maine and beyond. 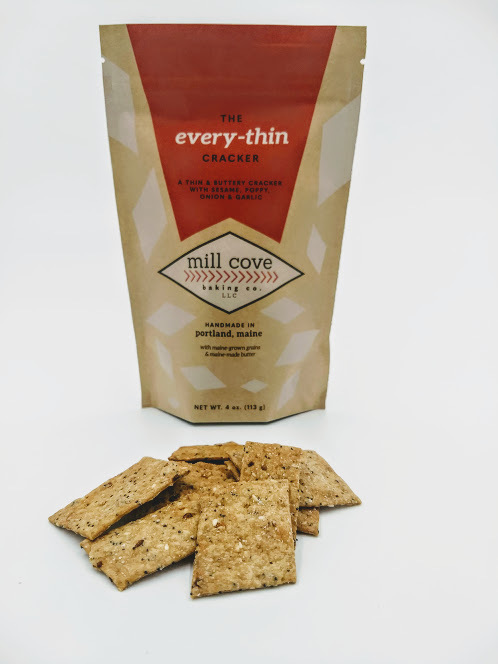 Mill Cove offers two varieties of handmade packaged crackers. 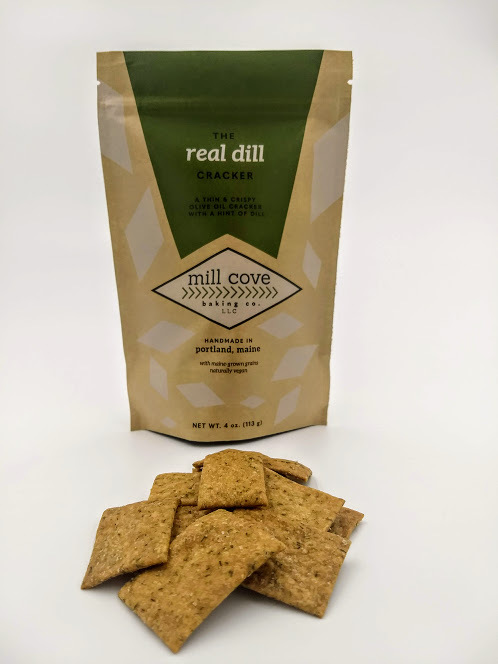 The Every-Thin Cracker is a thin and buttery cracker with sesame, poppy, onion and garlic, and The Real Dill Cracker is a thin and crispy olive oil cracker with a hint of dill that is naturally vegan. All crackers are made with 50% Maine-grown grains and 100% Maine-made butter. 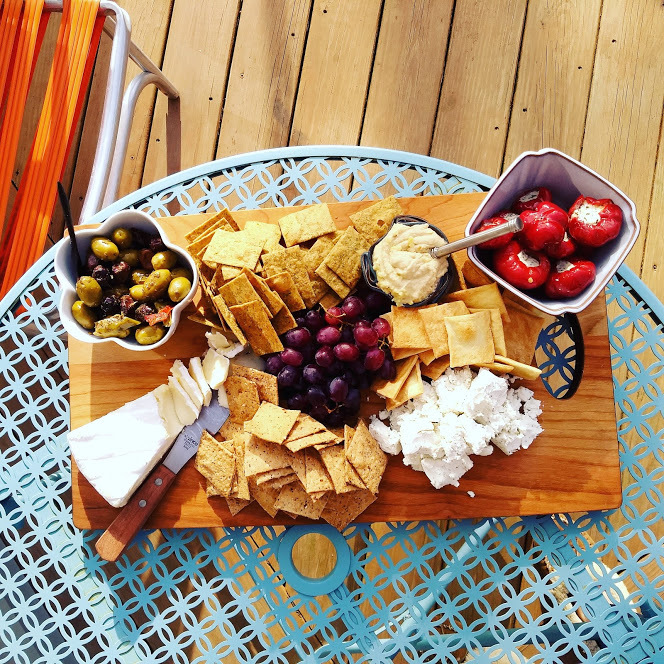 Their rich flavors make them a great stand-alone snack or a delicious addition to any cheeseboard.